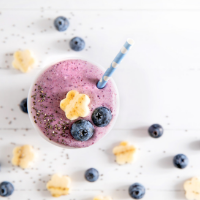 Combine all ingredients in a blender and blend until desired consistency. 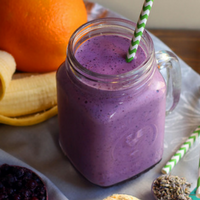 Top your smoothie with your favorite toppings. 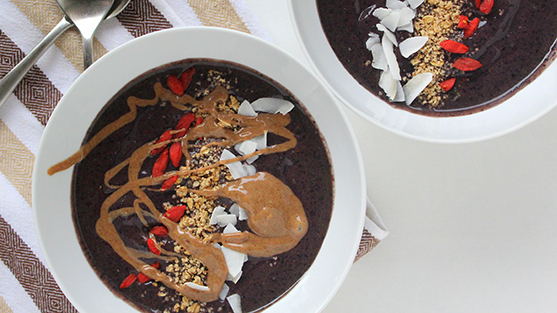 Enjoy in a bowl with a spoon.